Rock crawling, desert racing or enhancing the look of your Land Rover. 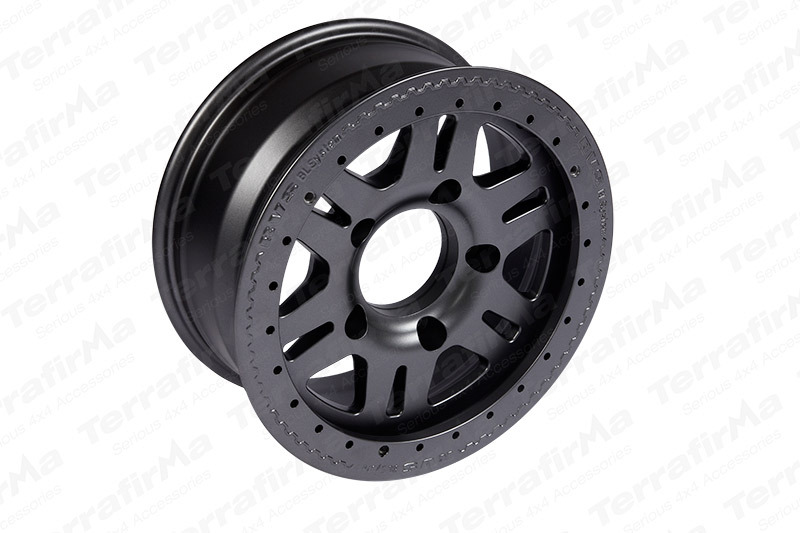 Terrafirma alloy wheels do all three. 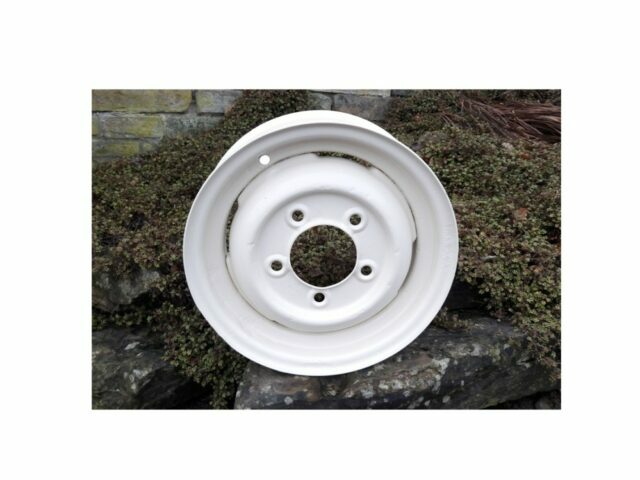 This amazing wheel looks fantastic in either brilliant white, stealthy matt black or classy anthracite grey. 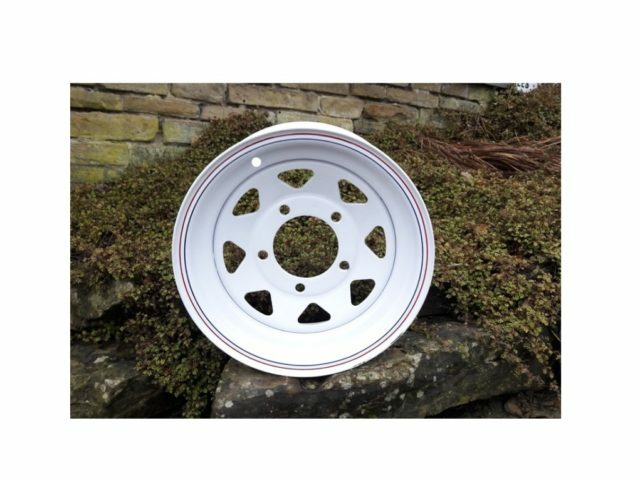 This super strong and very stylish 6 spoke alloy wheel is rated at 1300kg per wheel and with the unique bead lock ready outer rim provides incredible rock damage resistance and protection for the valve core. Each wheel is supplied with a new set of wheel nuts. 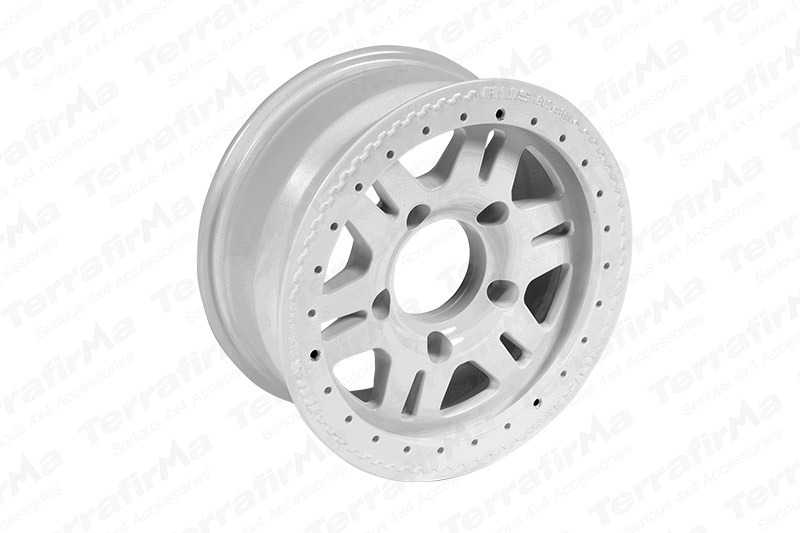 The Terrafirma bead lock alloy wheel is available in 5 x165 PCD which fits Land Rover Defender, Discovery 1 and Range Rover Classic. 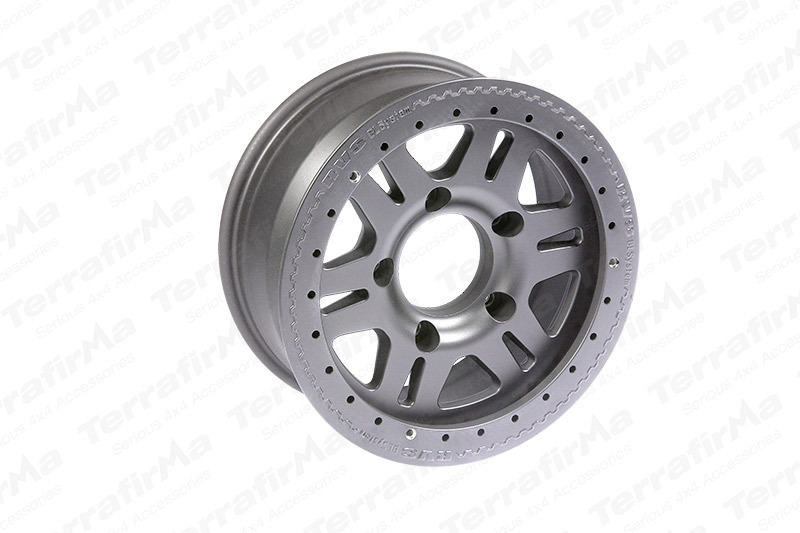 The rim width is 7×16 which allows the fitment of 12 inch (300mm) wide tyres. When the tyre is fitted to the outside of the rim and retained with the bead lock rings then it becomes an 8 inch wide rim allowing for slightly wider tyres. 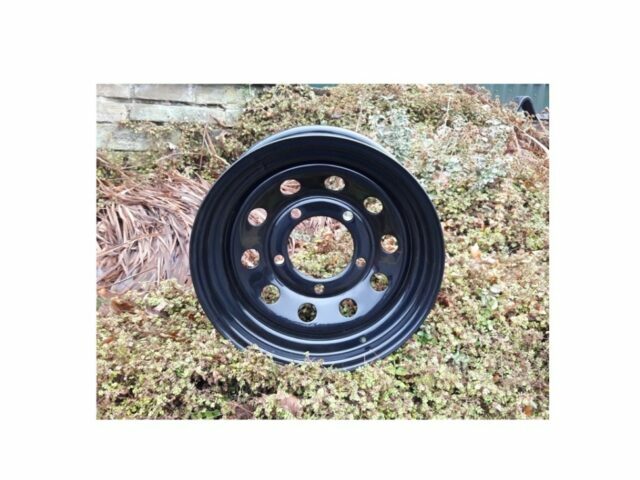 The offset is 20mm meaning when both wheels are fitted the vehicle track width is 40mm wider allowing for increased steering lock with taller tyres and improved handling and more planted stocky looks.